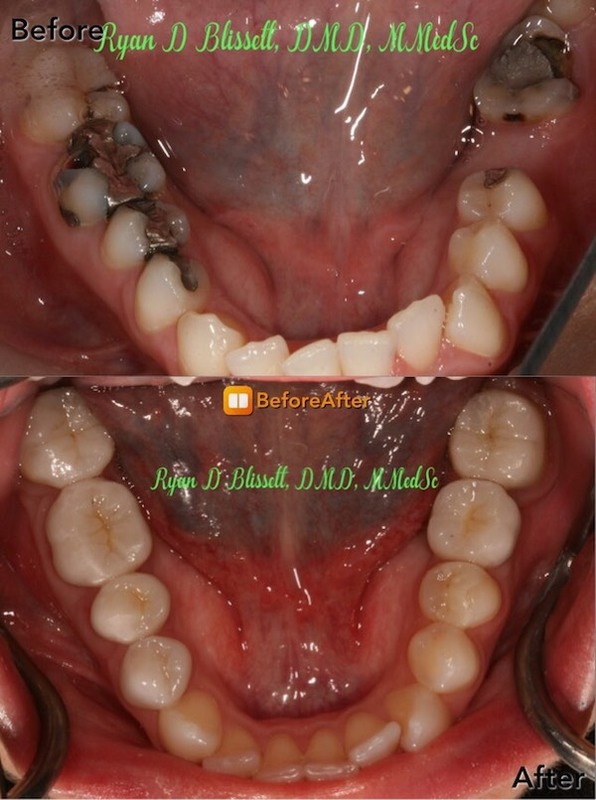 This patient had the majority of her teeth treated because of decay and infections. 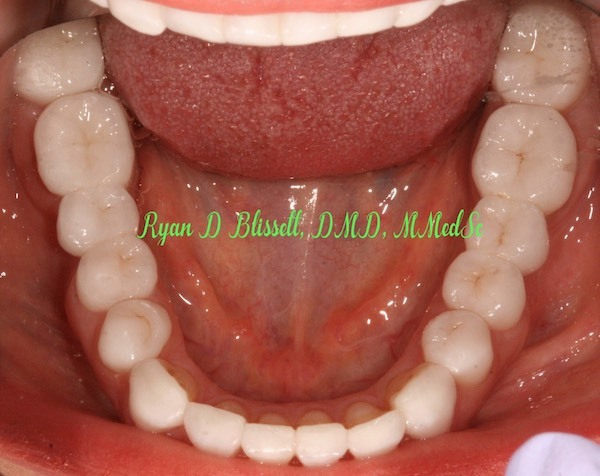 In the process, her smile was greatly enhanced with porcelain crowns. She is now pain-free and loves her smile. 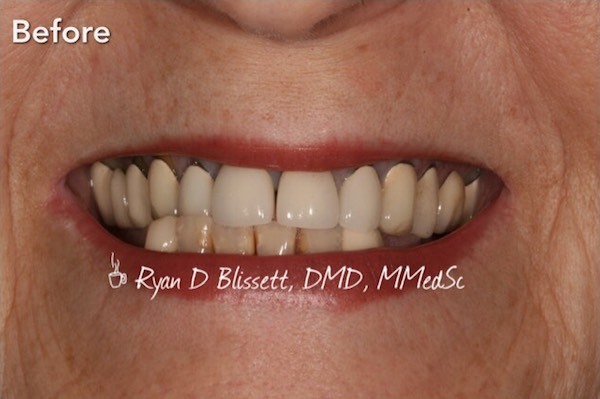 This patient came to Dr. Blissett for a smile makeover. He had corrective gum surgery and a full mouth reconstruction, and loves his new look. 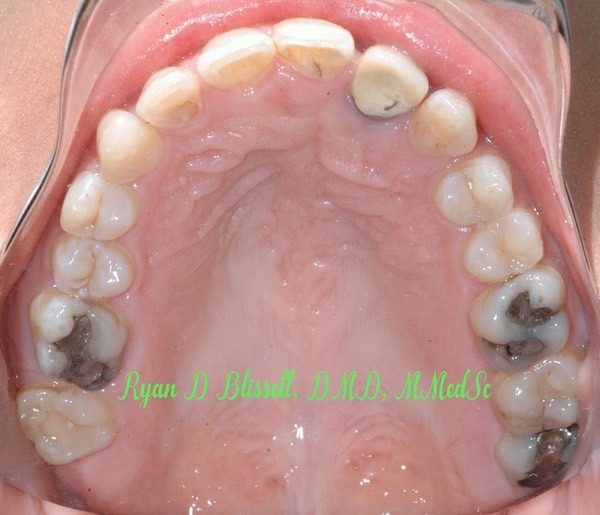 This patient had extensive dental problems and was restored with a full mouth reconstruction. She has a beautiful smile that she shows off every day. 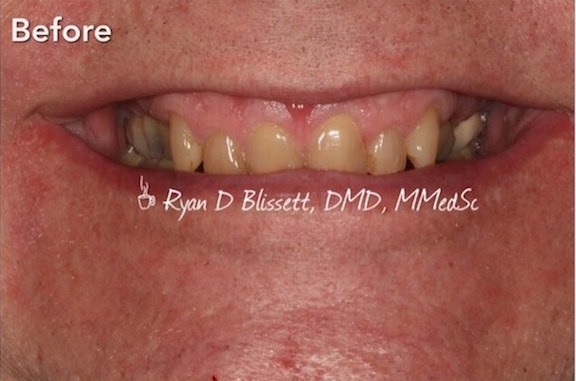 This patient came to see Dr. Blissett for a smile makeover and her expectations were greatly surpassed with this dramatic transformation. This patient came from another country to see our team for a full mouth reconstruction and is extremely happy with the outcome. 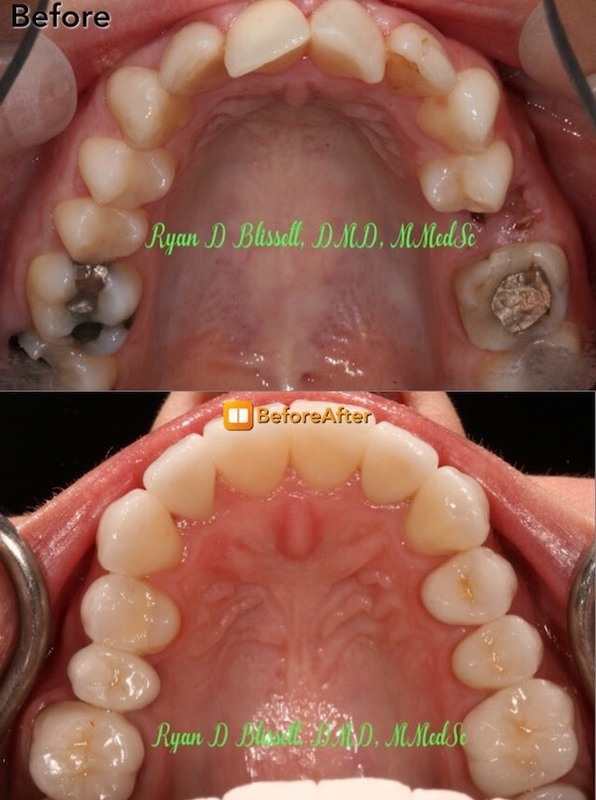 These are the types of cases that excite our team here at Dental Partners of Brookline!